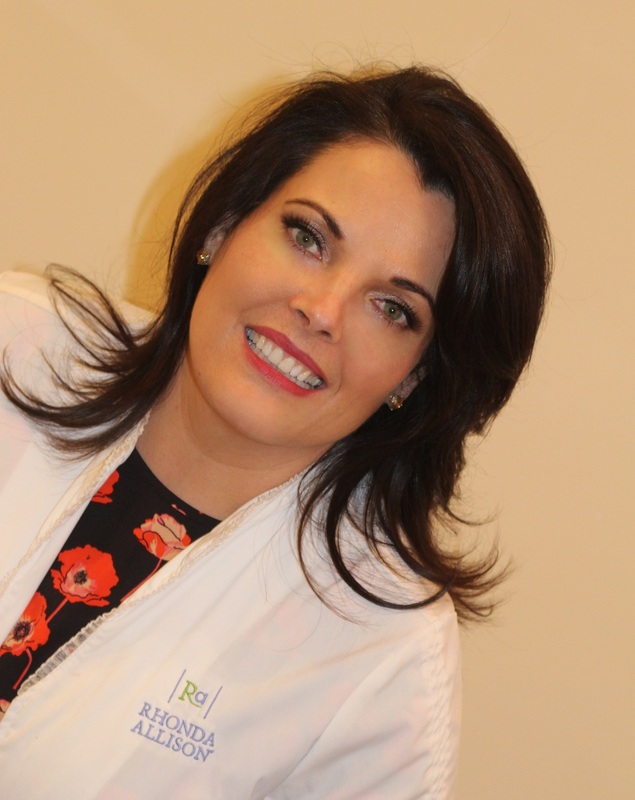 Karen’s driven entrepreneurial spirit, previous business experience and passion for helping others achieve beauty through natural, non-invasive services has driven her success for over 9 years. After growing her business as a solo therapist for five years, Karen realized her dream to own her property and expand her business to better serve the community. Passionate for offering the best, she stays abreast of the latest skincare science through regular on-going master trainings and continual research. Her solid commitment to client satisfaction through a lot of hard work, dedication and team building has positioned Sea Glo Spa and Boutique as the premier spa for beauty and retail in the area. As a Homer High graduate, Karen is proud to offer our community excellence in spa offerings and has dedicated herself to be your local skincare expert! Ceia is a proven integral member of the Sea Glo team who offers a wide array of professional beauty and wellness services including amazing skincare treatments, lash extensions, brow design, waxing services, essential oil therapies, manual lymph drainage and cranial sacral massage. As a previous spa owner with over 11 years of experience, Ceia brings great passion for helping others achieve beauty and balance through a natural, non-invasive holistic approach. She has a gentle, insightful style and is dedicated to providing superior client care and professionalism. As a Homer High graduate who grew up in the Sea Glo Spa business, Goldie received her professional esthetic license two years ago and has added youthful enthusiasm to the Sea Glo team! Goldie channels her impressive artistic talent, eye for details and passion for helping others into amazing brow and lash enhancements, makeup artist work, skincare and hair removal services. Goldie’s dedication for excellence has quickly grown her clientele and she describes working with our community as extremely gratifying.